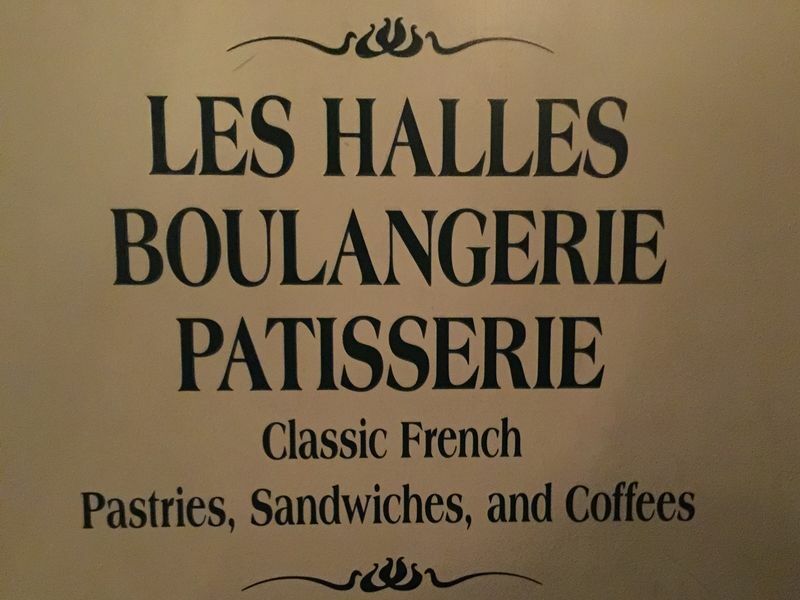 This French bakery will overwhelm you with pastry options, from the simple apple tart to the large chocolate eclairs. 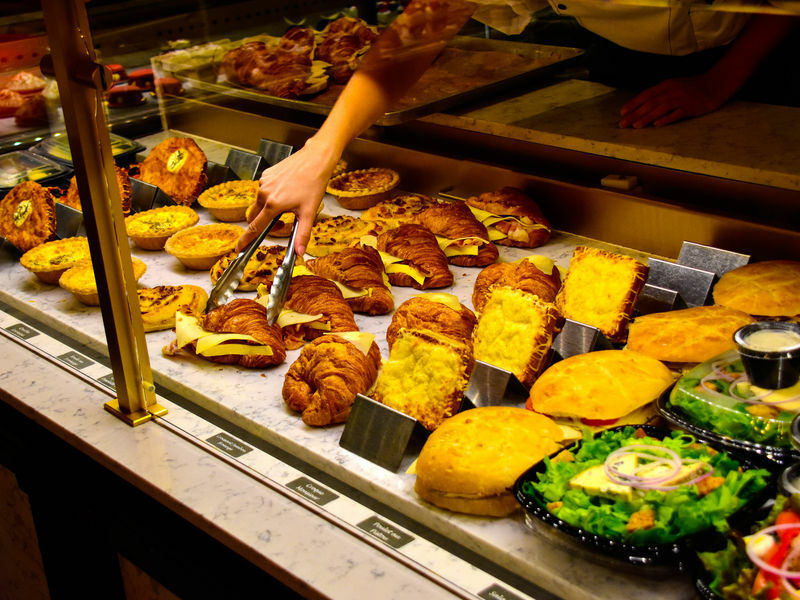 If a bigger bite is desired, sandwiches, salads, soups, and quiche are available. Items may be heated by request. 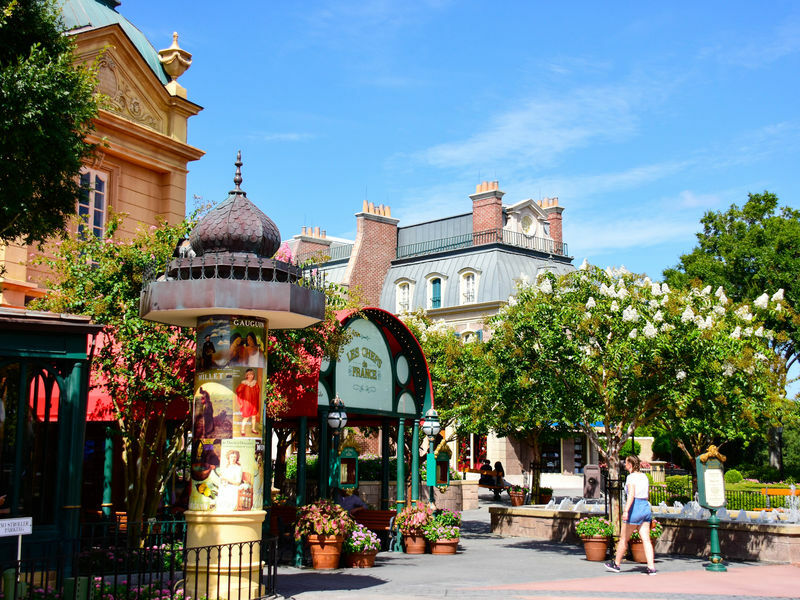 Location: At the back end of the France Pavilion. Vegetarian Options: Brie aux pommes sandwich; tartine aux fromages. 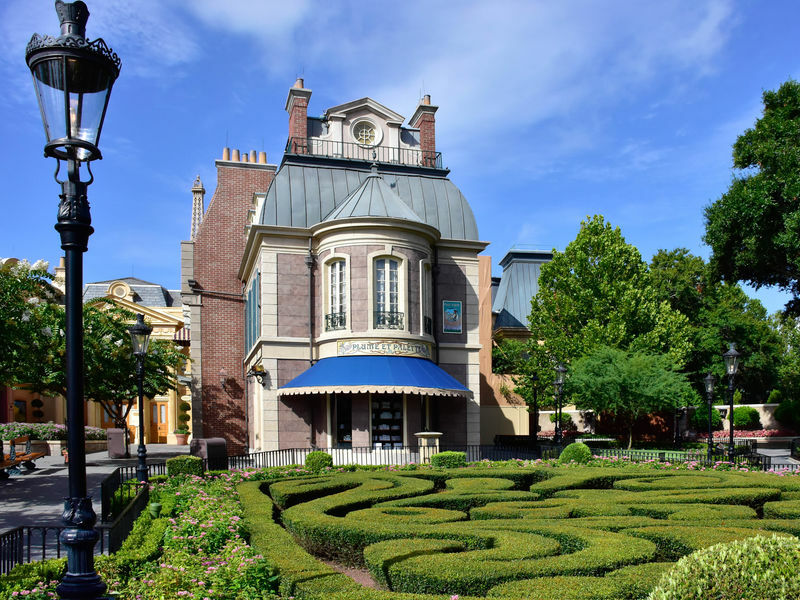 The bakery was formerly housed in a different location in the France pavilion, where the ice cream shop is now.